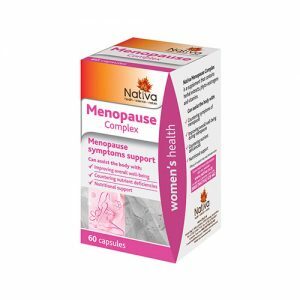 Agnus Castus effectively relieves the worst symptoms and problems associated with PMS, the menopause and other gynecological problems women can experience. Many Agnus Castus supplements are just too weak to be effective. 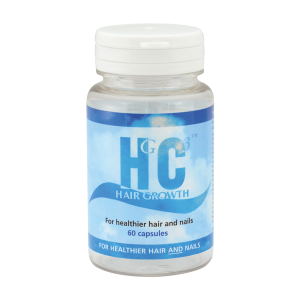 Our tablets contain 20mg of standardised extract; which gives a powerful equivalency of 200mg of actual Agnus Castus! 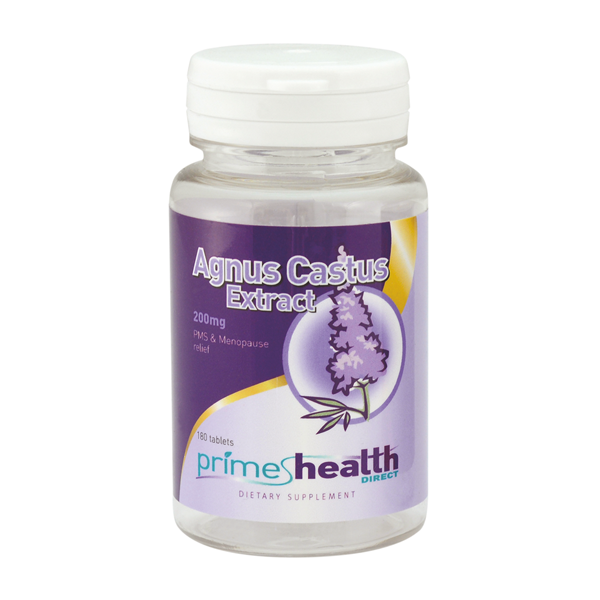 Agnus Castus has been traditionally used as a natural remedy for many of the negative symptoms women can experience during PMS, the menopause or with other gynecological issues. Modern clinical studies conducted in France, Germany and the UK have shown that this is scientific fact. 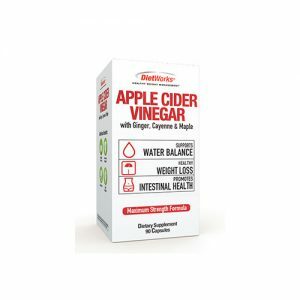 It is believed at least 70% of women of childbearing age silently suffer from problems during menstruation; but using this simple, safe and natural supplement means you should not suffer anymore. Each tablet contains 20mg of a standardised extract giving the equivalent of 200mg of Agnus Castus. As a dietary supplement, take 1 tablet daily at the same time of day or as directed by a health professional. Take for at least three full 28-day cycles.